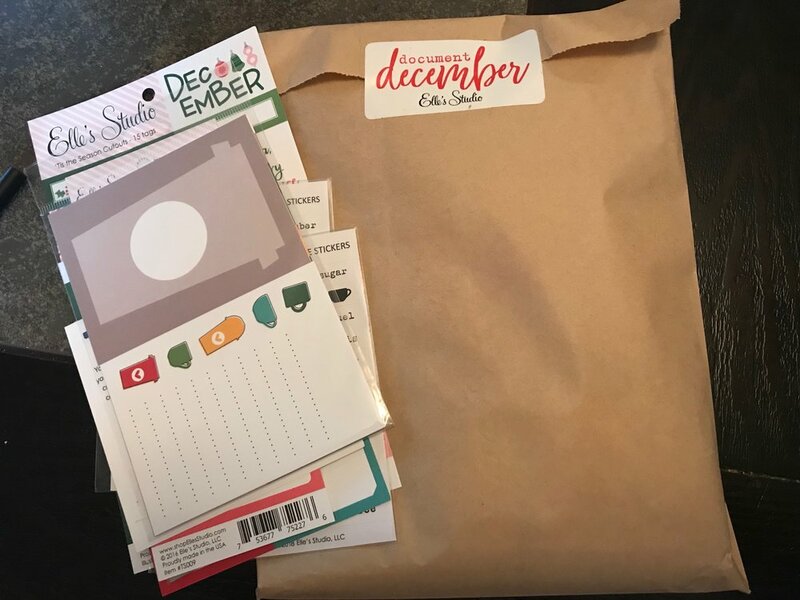 For this year’s December Daily, I decided against the Ali Edwards kit and went instead for the Document December kit from Elle’s Studio. I really really loved the imagery and the colors in this year’s kit. 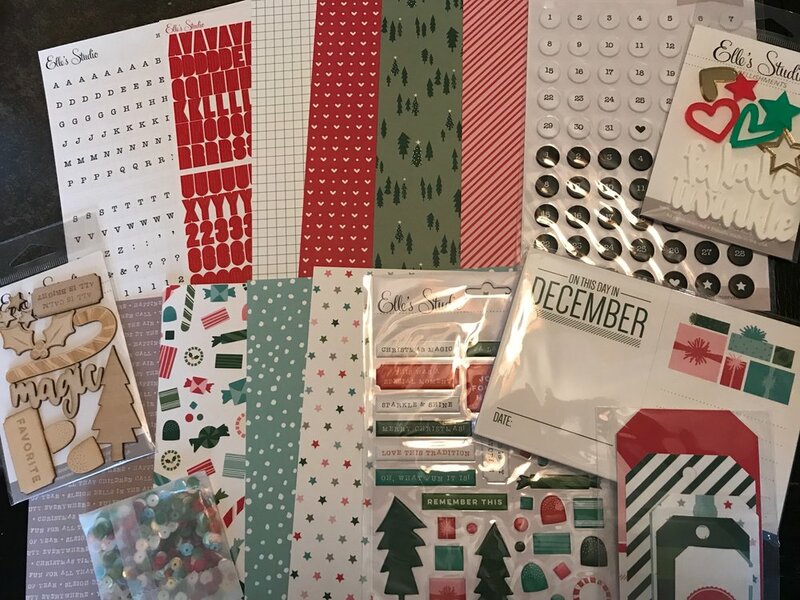 In addition to the kit itself, I grabbed some extra tags and accessories plus a cute coffee kit.